TWO Llandysul brothers have appeared in court to admit to a string of animal welfare charges. David Davies, aged 60 and Evan Meirion Davies, aged 49, both of Penffynnon Farm, Bangor Teifi, Llandysul, appeared before magistrates to plead guilty to 13 charges brought by Ceredigion County Council under the Animal Welfare Act and Animal By-Products (Enforcement) (Wales) Regulations. Among the charges they admitted were on or before April 16, 2018, causing unnecessary suffering to a protected animal, namely four bovines, by failing to provide adequate care; a similar charge relating to seven bulls housed in a shed; causing unnecessary suffering to 26 dead bovines; failing to comply with article 21 of the Community Regulations (EC) in collecting, identifying and transporting the animal by-products without delay, namely the carcasses found on the farm. The case followed an investigation by Ceredigion County Council animal health officers. 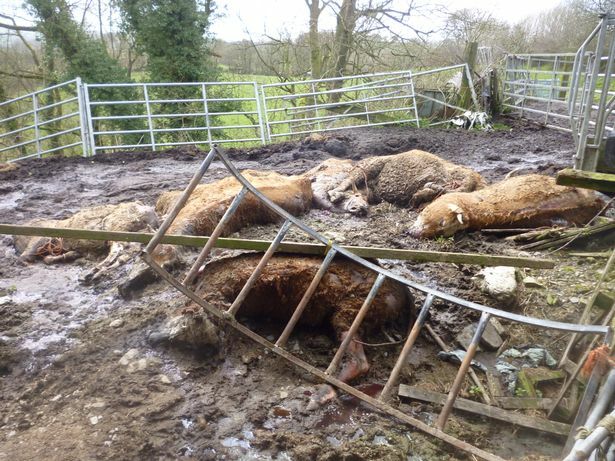 When officers visited the farm, they discovered a large number of cattle carcasses in varying states of decay in several locations. 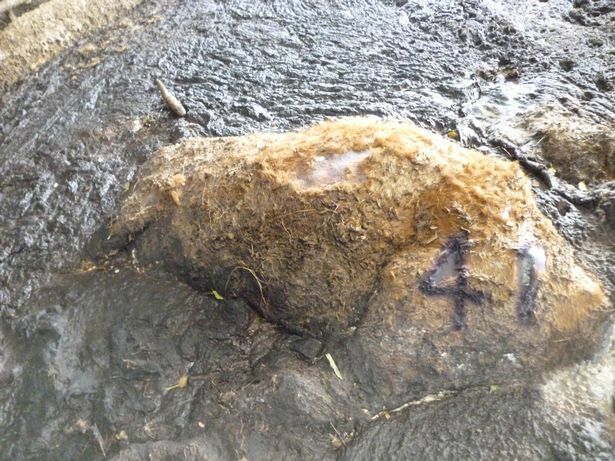 The remaining cattle were also found to be kept in poor conditions. The remaining cattle have since been subject to regular surveillance. A sentencing hearing was held at Aberystwth Magistrates’ Court on Thursday, February 14. Magistrates acknowledged the evidence of “horrendous suffering, inadequate care and poor animal husbandry displayed by both defendants to the animals”. Both brothers were sentenced to 16 weeks imprisonment, suspended for 12 months. They were also banned from keeping animals of any description for five years, and ordered to pay costs to Ceredigion Council totalling £3,000..